Airport Auto Rental provides premium car rental services in Toronto and surrounding areas, including Pearson Airport. We have an excellent fleet of cars to serve the diverse needs of our customers. Every member of the company follows a strong ethical code of conduct and is committed to serving each and every customer with the utmost courtesy and respect. Due to our continued success we now have 3 locations to serve our customers demands and needs; Woodbridge/Vaughan, Brampton and Mississauga! We will pick you up from Toronto Pearson Airport, or anywhere else in the surrounding Toronto area! 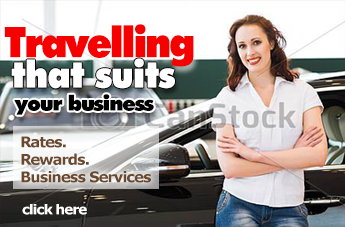 We have a wide variety of vehicles; each suiting different consumer needs. If you’re looking for cheap car rentals we have small and economical cars for rental. Seeing that we provide great customer service and offer a huge variety of vehicles; Airport Auto Rental has become primary choice for our customers in Toronto, Vaughan, Mississauga, Brampton, Markham. 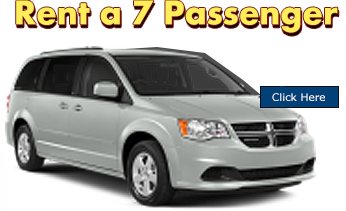 If you want a hassle free rental experience, friendly, courteous and helpful staff, then rent from Airport Auto Rental! You won’t be disappointed!